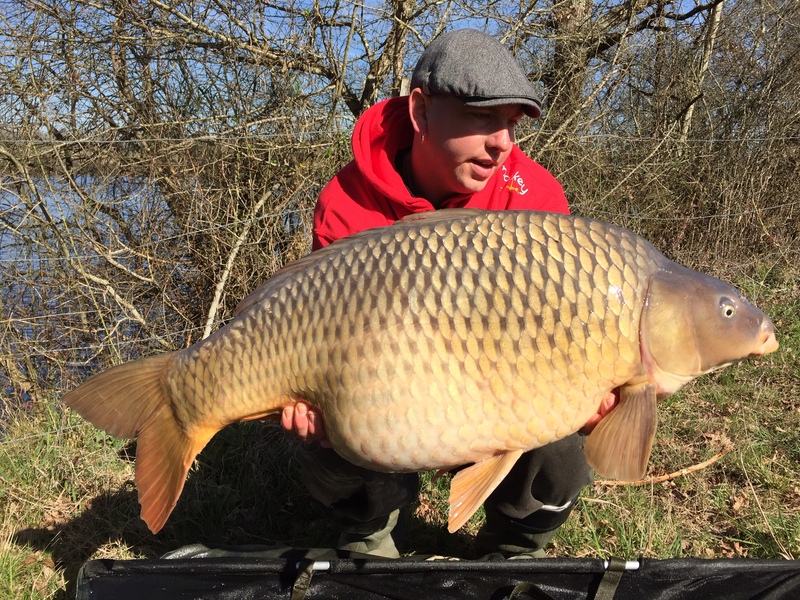 The last couple of weeks are being completely mad at Lac de Villedon. 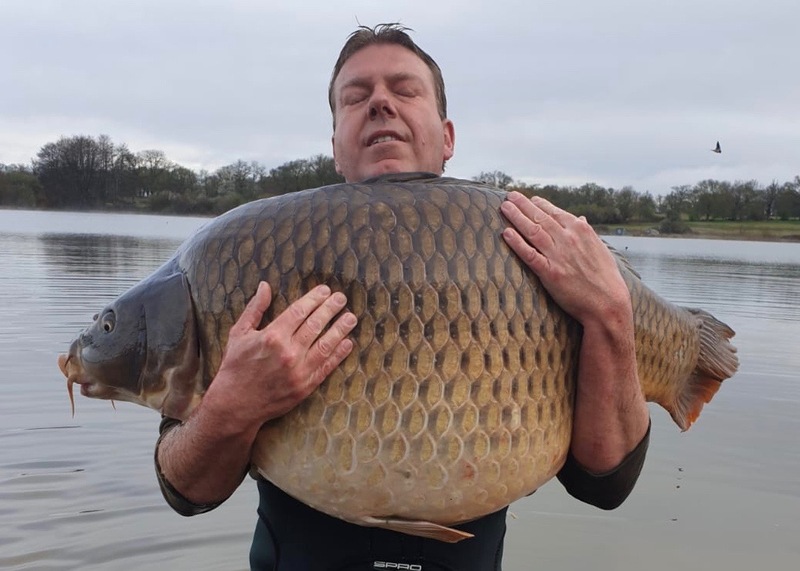 People are catching a lot and big. 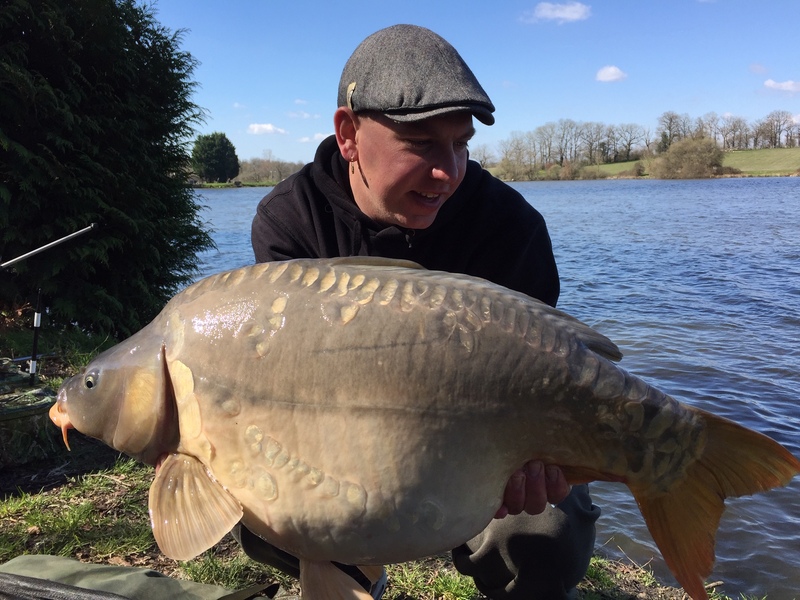 50's and 60's are coming out on regular basis and even some 70's have been landed these days. 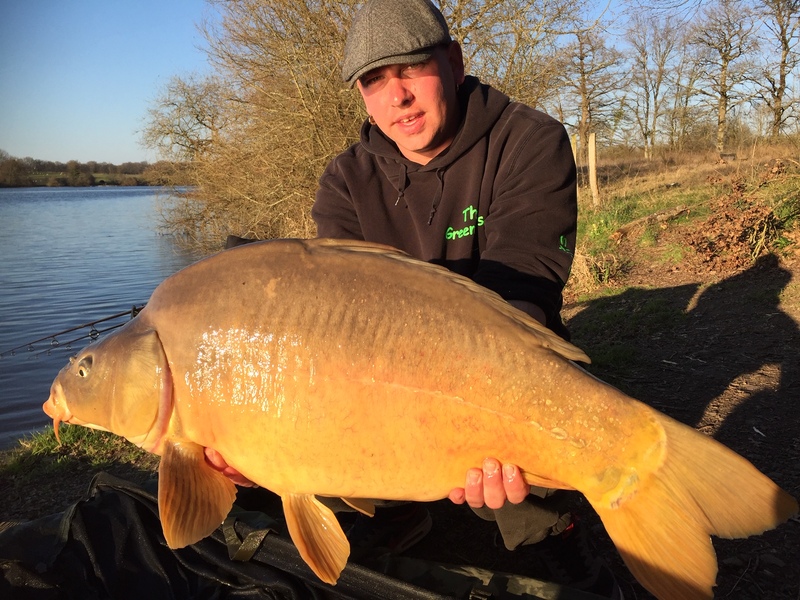 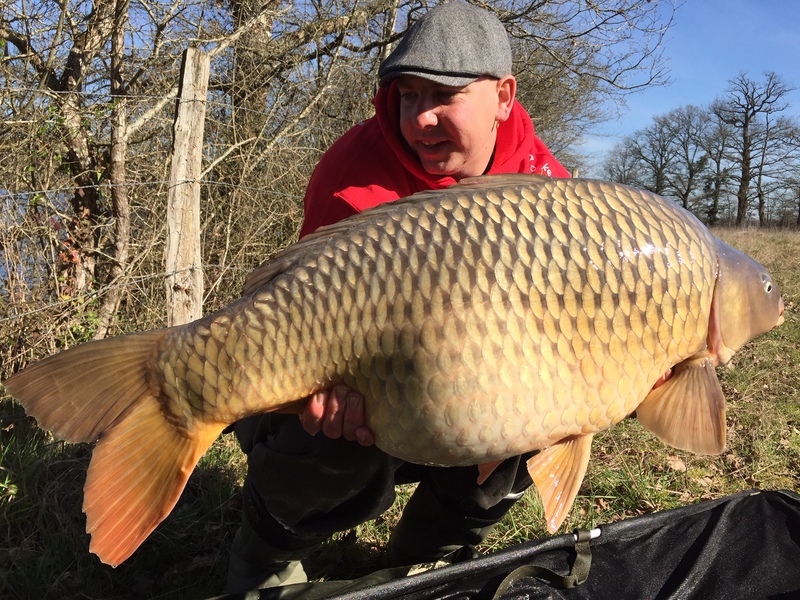 Our guests who fished from the gite, for example had fish of 57lb and 60,5lb, braking their PB's twice in one week. 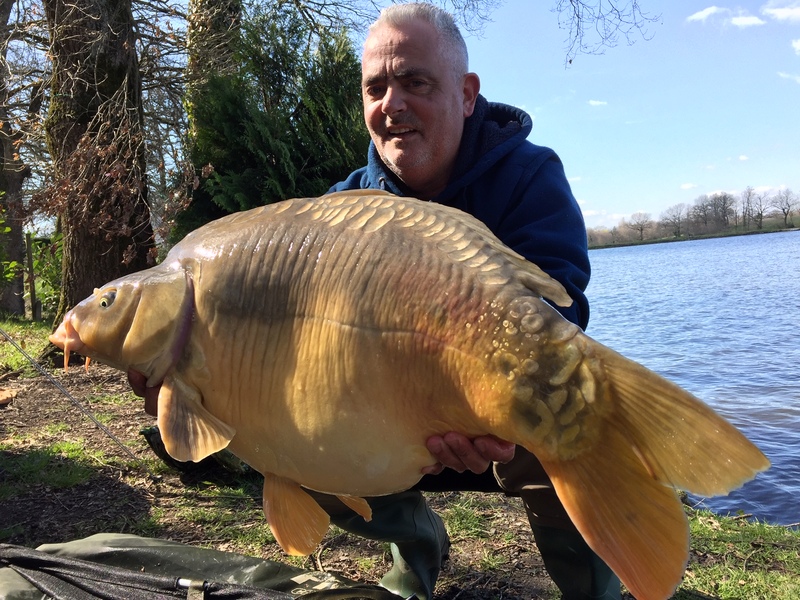 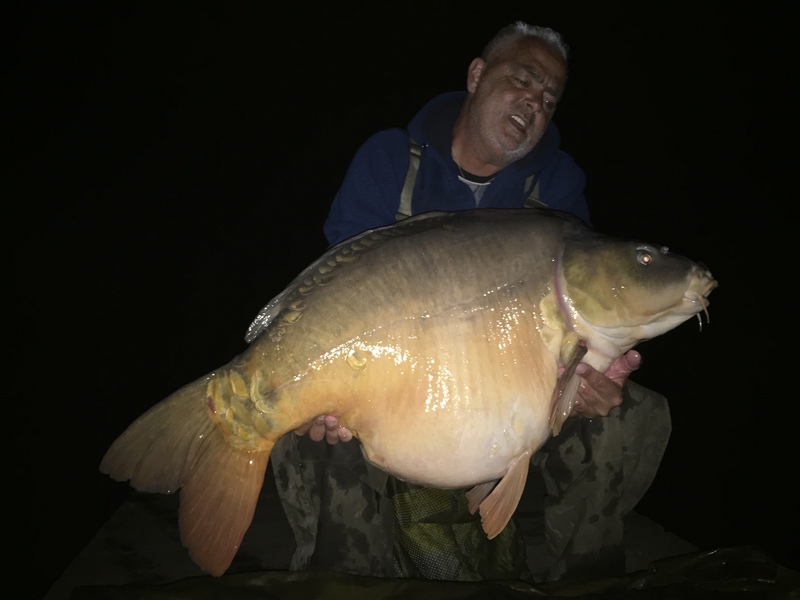 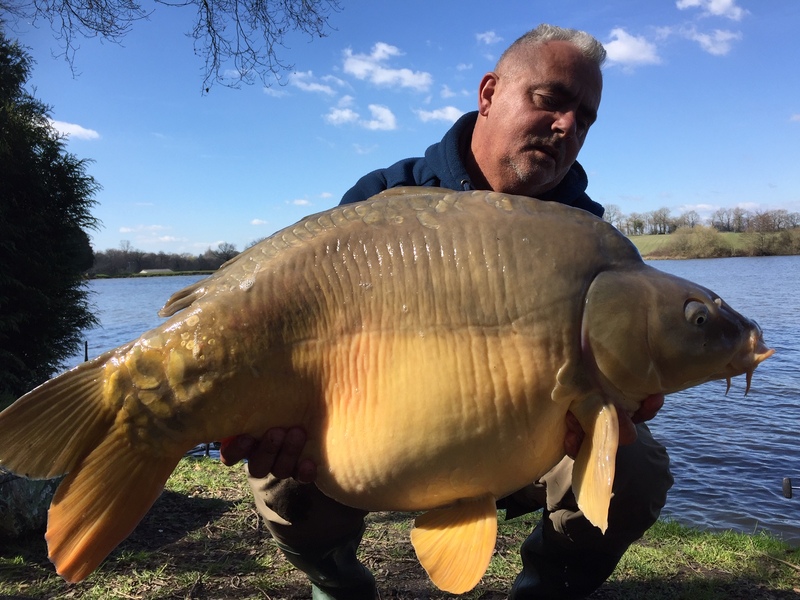 This week in swim 15 Peter and buddy Wessel caught The Beast weighing in at a good 74lb followed by another common of 63lb and a mirror of 59lb. 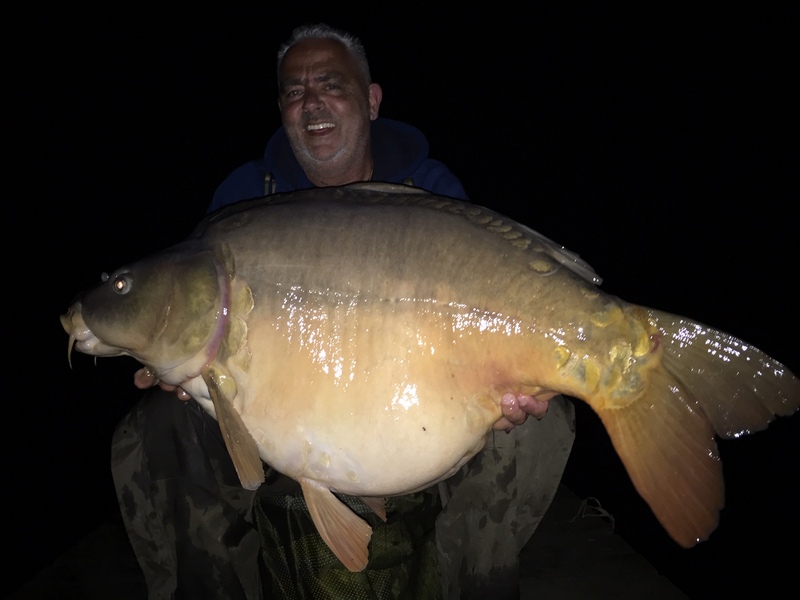 Apart from these piggies in 5 days fishing they landed 6 carp between 40lb and 50lb kgs and 7 between 30lb and 40lb kgs! 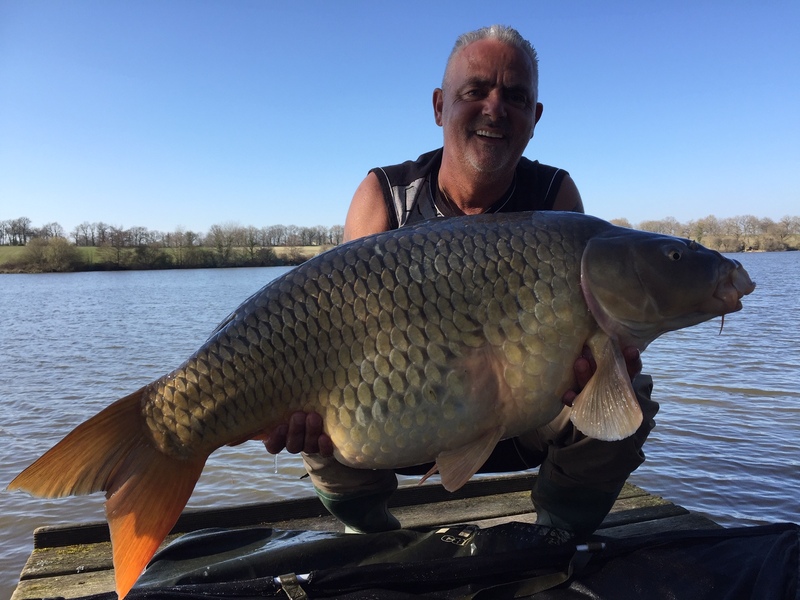 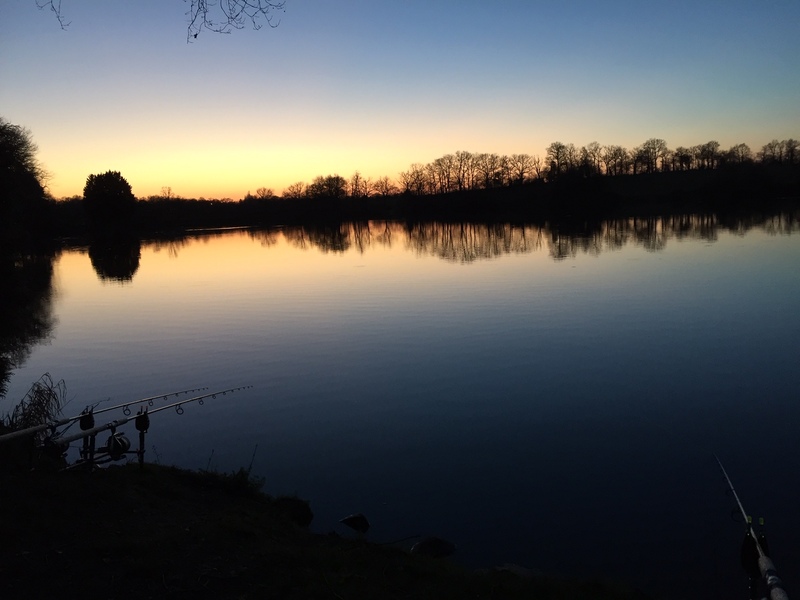 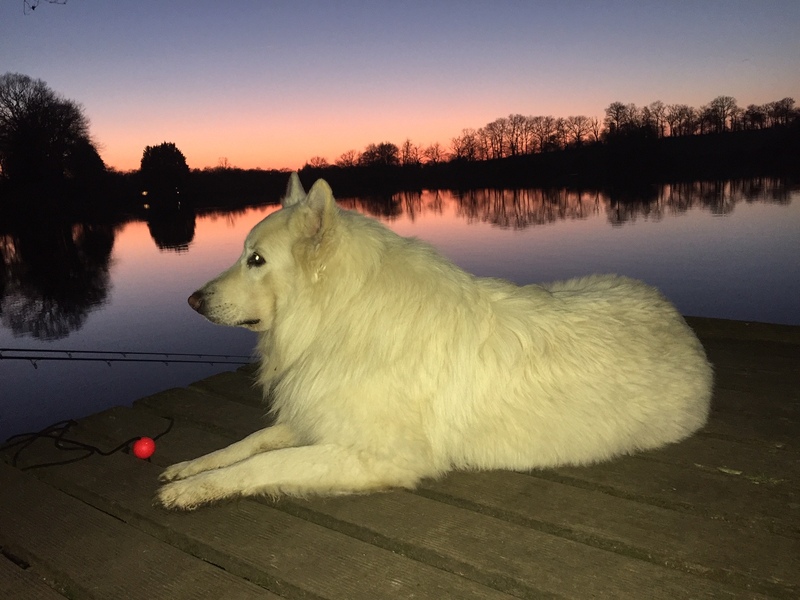 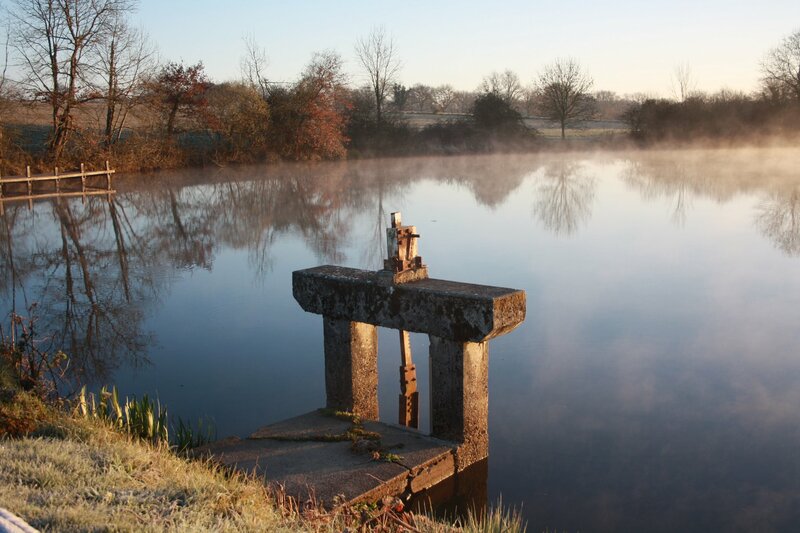 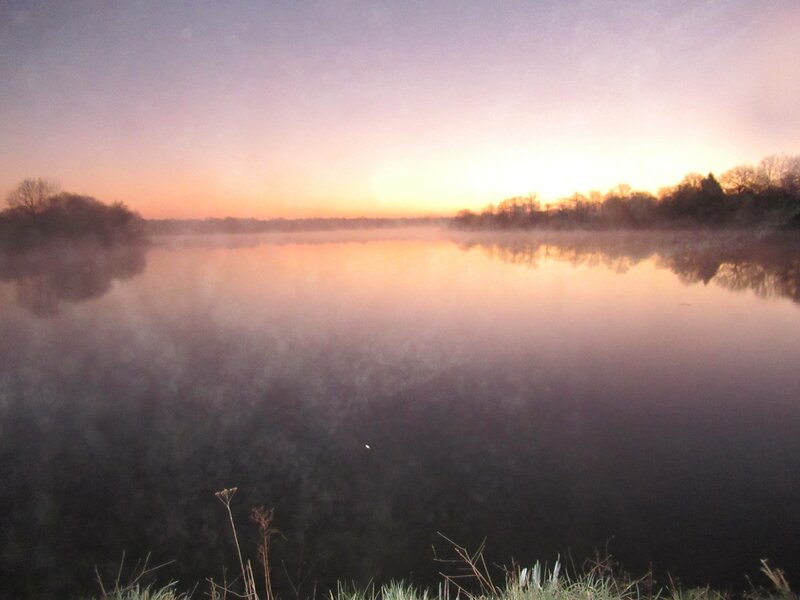 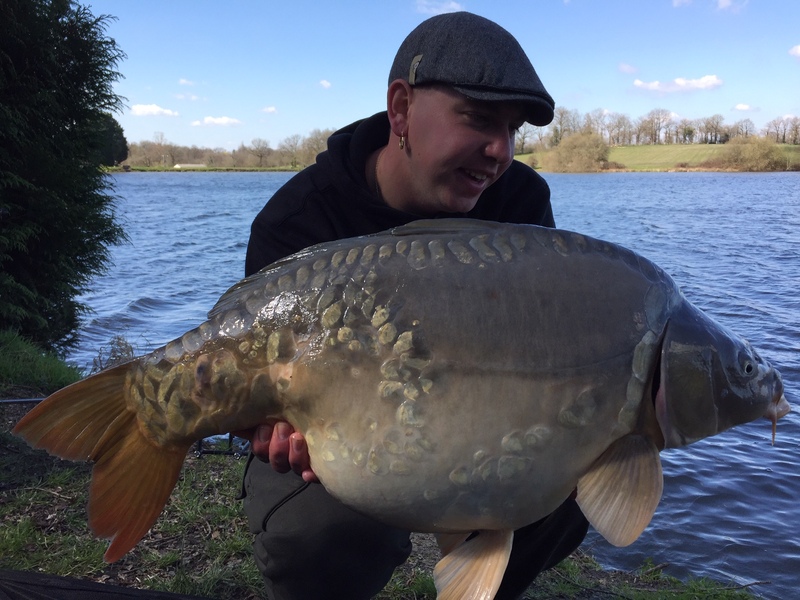 Important: Because fishing is so extremely good at the moment at Villedon, bookings are coming in fast now for the rest of this year, next year and we even have bookings for 2022! 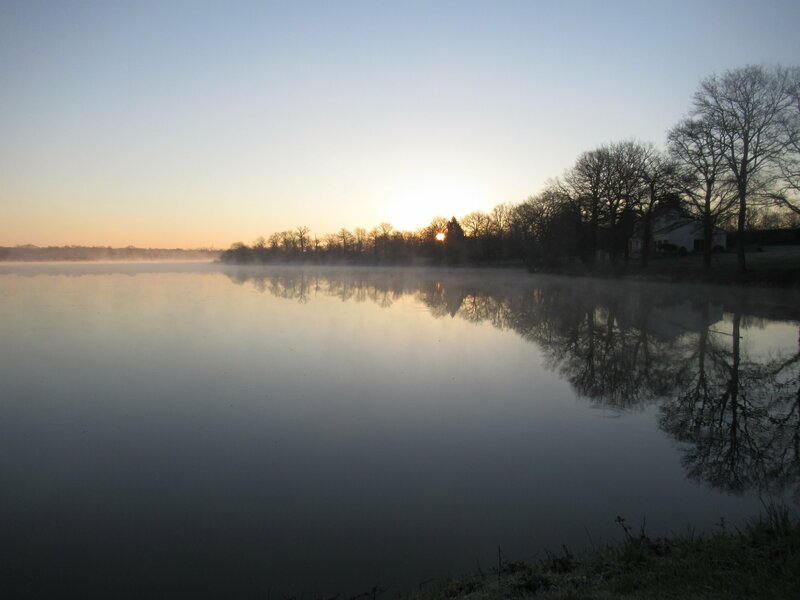 So, book your swims at Villedon before the best swims are gone!